Caraselle Direct – Home Accessories Products Buy most effective dirt stopper mat for removes heayweight dirt & moisture. 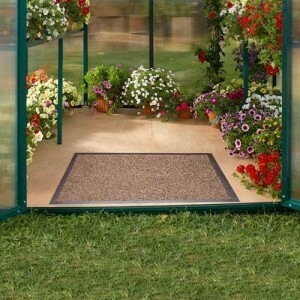 A Washable Doormat To Keep Out The Dirt! It’s amazing the amount of extra dirt that is carried into a house on people’s shoes – yes most people do wipe their feet, and yes removing your shoes and boots is always a good idea… but some door mats aren’t up to the job and removing your footwear isn’t always an option! 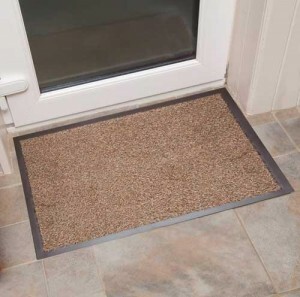 So a good starting point for keeping out as much dirt as possible would be to use a Dirt Stopper Mat! This superior door mat is 100% Cotton Pile. A washable door mat – machine washable at 40c, it is highly absorbent & fast drying and most importantly removes heavyweight dirt & moisture. It has a slip resistant flexible PVC backing and protects all types of flooring. 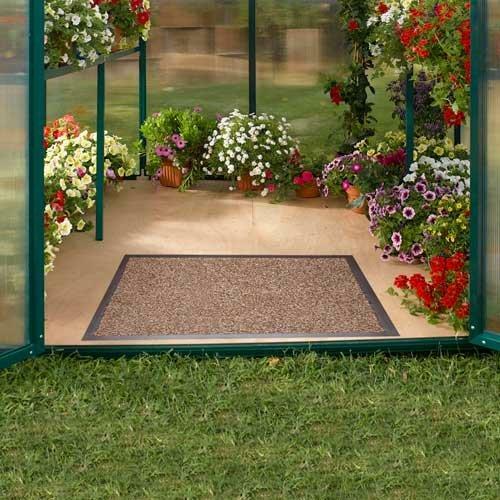 Being machine washable it’s easy to maintain and ideal for use as an entrance mat and for use in Doorways, Patios, Greenhouses, Porches, Conservatories, Changing rooms, Offices & Entrances.